We host guests on our Luxury Maui adventures every day, and our Hawaii-Certified Tour Guides show them the very best that Maui has to offer on tours to Hana, Haleakala, and more. Countless guests have told us how the small-group experience and traveling in a comfortable Luxury Limo-Van has made all the difference in the world in their touring experience, and we want to share our top-notch service with everyone who visits Maui! 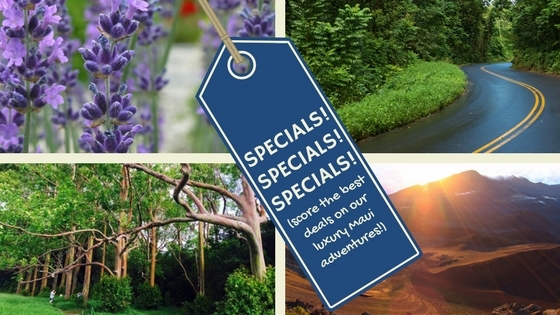 To find out how to find the best deals on our award-winning tours, read on! Book Direct – Simply by booking your tour directly with us (rather than going through a concierge or third-party booking service), you’ll save up to 15% on the retail price of any adventure! For example, on our Hana Sky-Trek, a party of two will save over $85.00 over the retail rate—enough for another dinner at Star Noodle! Book More – Book any two tours with us, and receive $10 cash back per person during your second tour—and yes, that’s on top of the direct-booking discount! Stick with us for all of your Maui Adventures, and watch your savings pile up. Follow Us! 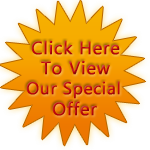 – Want the latest news on our insider-only specials? Follow us on Facebook or Instagram for flash sales on our most popular tours. You’ll also be treated to beautiful photos of Maui, links of interest before your trip, and a feed of our weekly Maui travel blog. We want everyone visiting Maui to join us on tour, and we hope these helpful hints will make planning your Maui trip—and budget—a breeze! See you soon, saver! When it comes to the Road to Hana, most folks know whether they want to venture out on their own (and maybe spend a few days in East Maui tranquility), or join a tour to experience this incredible journey stress-free. As far as the Sunrise at Haleakala, though, people’s decisions aren’t always as clear-cut. While we certainly encourage everyone to do Maui their own way, we’d like to point out a few reasons why you might decide to join us for your Sunrise journey! So, we should leave… when? Figuring out when you need to leave your hotel to make it to Sunrise on your own might make you feel like you need to be a geography expert, a meteorologist, and a math whiz, all in one—with a bit of a local-news traffic reporter thrown in as well! We know plenty of folks who have driven to the National Park only to miss the sunrise—and yep, including me! 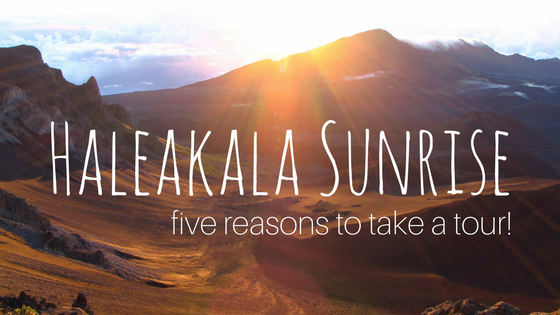 If you join us on our popular Haleakala Sunrise tour, however, you can leave the timing to us! We’ll give you a friendly reminder call the day before, and all you need to do is meet us at the lobby! Bonus: if you’re still a little groggy from the pre-dawn wake-up, you’re more than welcome to snooze in the Limo-Van on the way up! Wait, I needed a reservation? Yep, as we’ve mentioned, private and rental vehicles heading to the Summit of Haleakala for Sunrise are required to reserve their parking spot in advance. This doesn’t apply to commercial touring vehicles though, so even if you couldn’t snag a spot on your own, you’re still welcome to join us on any available Sunrise tour! Where do we go? Going along with knowing the exact right time to head up to the 10,023-foot Summit of Haleakala is getting there in time to secure a prime viewing spot for Sunrise. If you’ve been there, you know how quickly the park can fill up with bundled-up Sunrise-goers! Our Tour Guides pride themselves on getting our guests to the Summit in plenty of time to stargaze, have a snack, and get that perfect spot to see Sunrise. Think of it this way: when you go with Temptation Tours, you can bet on having “front-row seats” to one of Mother Nature’s most incredible shows. What’s this plant over here? Once you get to Haleakala National Park, we’re sure you’ll have plenty of questions. How did this famous dormant volcano form? And, what’s a dormant volcano? What’s the deal with these weird plants? What island is that in the distance? All these questions—and more—can be answered by your Hawaii Certified Tour Guide, a veritable expert on all things Haleakala, Maui, and Hawaii in general. Your Tour Guide will be with you from start to finish during your tour, fully narrating your journey to the top of Mt. Haleakala and back. Who’s hungry? After Sunrise, most folks are ready for a hearty breakfast. 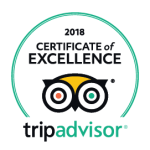 Rather than waiting for a table at a popular upcountry restaurant (or worse, driving home hungry), your Hawaii-Certified Tour Guide will have pre-confirmed reservations at one of Maui’s most celebrated upcountry restaurants, and your run-of-the-menu breakfast is included in your tour price! When it comes down to it, the easiest way to experience this incredible Maui landmark is to join one of our small-group Luxury tours, and let our Hawaii-Certified Tour Guide lead the way. You’ll learn more than you ever thought possible about Maui’s history, culture, and ecology, all while traveling in style and comfort! When you’re in Hawaii, it’s impossible to go even a day (maybe even an hour) without coming across a Hawaiian word. Whether it’s city names, street names, or just the sprinkling of words that can be found in everyday conversation, ‘olelo Hawai’i is everywhere! Here are some words you might come across during your stay on any of our beautiful islands. 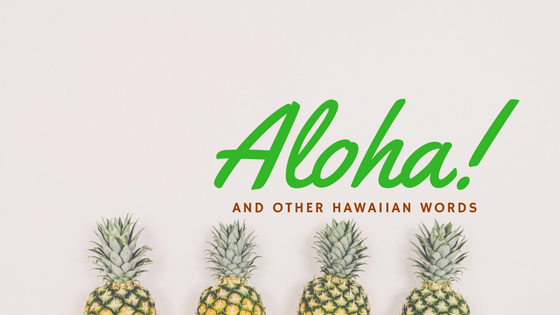 Aloha – Of course, in Hawaii, “aloha” is everywhere—and not just the word! While it’s generally used as a greeting or a farewell, the “aloha spirit” is something you’ll hear about and experience while in Hawaii. This spirit of welcoming, friendliness, and goodwill is a crucial element of Hawaiian culture, and it’s one of the things that makes Hawaii so wonderful! Mahalo – You’ll see the Hawaiian word for “thank you” everywhere in Hawaii, and hear it as well! From servers to shop clerks, flight attendants to Tour Guides, “mahalo” is the way many people in Hawaii express sincere gratitude. Mauka and Makai – If you hear these words when asking directions, don’t fret! “Mauka” means “mountain-side” and “Makai” means “sea-side.” So, if the restaurant you’re looking for is “mauka” of the mall, look toward the mountain. ‘Aina – This important word means “land,” and you might see or hear it used in the context of “preserve our ‘aina.” Hawaii residents are very protective of our beautiful natural surroundings, and we work together to keep our ‘aina beautiful. In Hawaii, Hawaiian is everywhere, and the language itself has seen an increase in fluent speakers over the last few decades. If you listen closely, you might even hear conversations between some local residents completely in Hawaiian! Of course, the majority of Hawaii’s population isn’t near fluent, but certain words and phrases pepper our dialect and make Hawaii one of the most unique places in the United States!